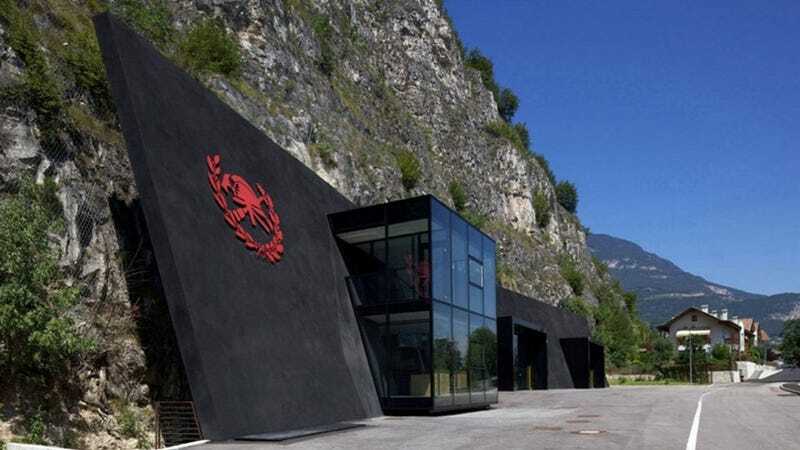 The volunteer fire station in the tiny Austrian town of Margreid is carved straight into a 300-foot sheer rock face on the side of a mountain. Designed by Italian architects Bergmeister Worlf, the unusual headquarters is a perfect aesthetic match for its alpine setting. They began by blasting three caverns into the cliff face, connecting them with smaller criss-crossing tunnels. Two of the tunnels became the garages, while the third houses the administrative part of the station, which extends as a glass box beyond the rock. Inside the granite wall, meeting rooms and offices are fitted out in wood and steel.